You can’t directly install Windows programs on Mac OS X. 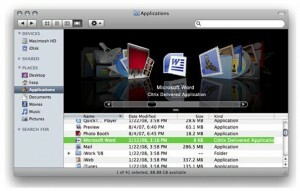 But you can access Windows application on Mac using Windows emulators for Mac. 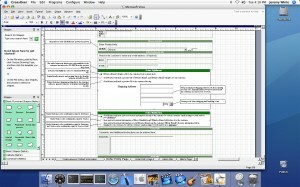 Here i am provide list of best Windows emulator for Mac. 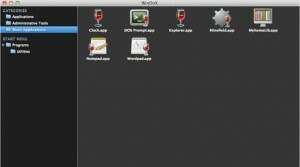 This is one of the best app that allow you to run Windows programs on Mac computer. It is really easy to setup and access. You can run any other operating system apps like Linux, Unix apps. Windows 32 bit or 62 bit installation CD/DVD or ISO image. Easiest and fastest way to run Windows Programs on a Mac without rebooting. Its designed for new & home users. 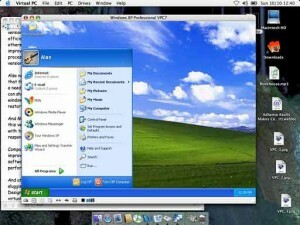 Virtual PC allow you to access Windows system based software, networks and share file with other PC users. 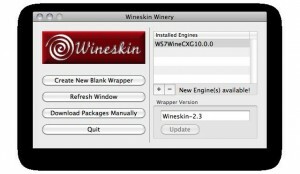 Simple solution to run Windows design, production,utility and games app on your mac. You can easily switch between Windows and Mac apps. 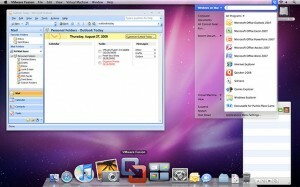 Windows apps gain native Mac OS X functionality such as Mission Control, keyboard shortcuts and copy & paste. Its used to make ports of Windows software. Its works on older versions like Snow leopard to OS X 10.10 Yosemite. 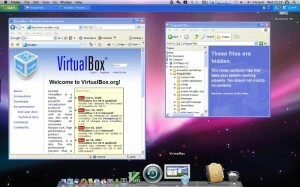 VirtualBox is a free and open source virtualisation software for enterprise and home users. It creates Virtual machines for Windows, linux like operating systems. Run Windows programs on Mac OS X without buying a Windows license. 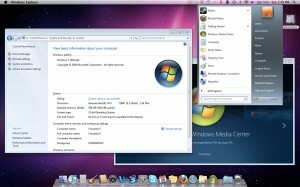 Bootcamp is a Mac native utility app which allow you to install Windows on your Mac computer. 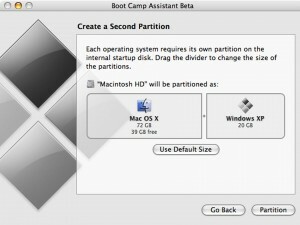 It creates partition for Windows OS and add Mac support software. So you can use your MacBook brightness, trackpad functions on Windows. But you need Windows installation DVD or ISO file. After installing Windows using Bootcamp, just press the Option key at Mac startup to select Windows or Mac operating systems. You can easily integrate Bootcamp Windows installation with Parallels Desktop software. 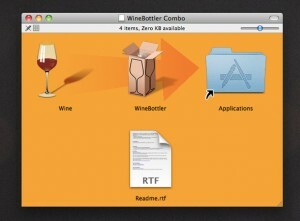 Turn you windows based applications into Mac programs. Access Windows apps like media players, browsers (Internet explorer) and games.It directly run Windows based programs on your Mac. It allow you to access any type of application in any device. All applications are stored on a database. If you computer not connected to internet, it uses Citrix application virtualisation to emulate Windows. If you knew any other Windows emulator for Mac, inform us via comment. Which of these are capable of installing Windows-based driver software (i.e., for a sound card)?